We get the job done right the first time at Bob Oates Sewer Rooter and Plumbing because sewer line repair and replacement is our specialty. When you call you can count on am efficient, productive and friendly member of our service team will be there to diagnose the problem, explain the sewer issue, solution and costs involved in getting your sewer troubles resolved. 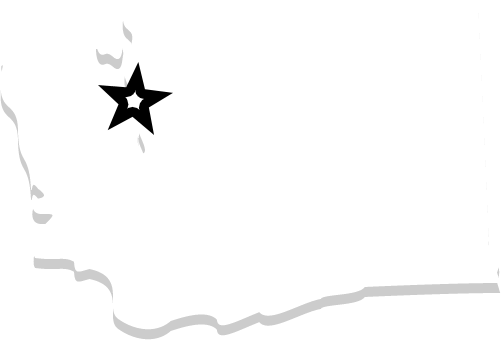 When finished your sewer repair or replacement will meet the appropriate code for Redmond WA. If you call a typical rooter service to resolve your sewer or drain problem, chances are you will need to call one again. Don’t throw good money after bad on temporary fixes. Call a sewer system contractor that offers a comprehensive knowledge of plumbing and has the technology to scope, repair, replace or re-route any sewer line at a reasonable price. 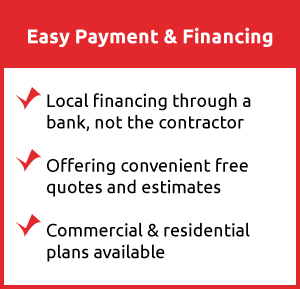 We can help you avoid costly repairs by preforming proper maintenance that will keep your sewer lines working at peak performance. We have many methods of keeping your sewer lines clean based on the conditions and environment of your sewer pipes. So they can be maintained with only the service that is necessary. If your pipes are under attack by tree roots we offer rooter service as one way of getting ride of roots obstructing your sewer drain lines. If other materials build up in drains we can blast it away with Hydro-Jetting and get your sewer pipes working effectively again. If we need to see whats going on in your sewer system to decide how best to maintain or repair we have sewer camera inspection equipment to quickly see what needs to be done. Sewer line replacement can be messy. Traditional digging or trenching is an ugly neighborhood eye soar with a trench in your yard and piles of dirt. who wants to live with that even for a short period of time? But it doesn’t have to be that way! Sewer repair doesn’t have to destroy your lawn, driveway and landscaping. Trenchless piping technologies give you the option of underground sewer pipe repairs and replacements without all the extra mess and expense! 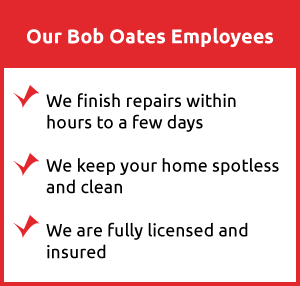 For the best rated sewer repair service in the area call Bob Oates today!